For the past 10 years, Passionately Pets has helped pet owners keep peace of mind by providing dog walking services to the Arlington VA area. 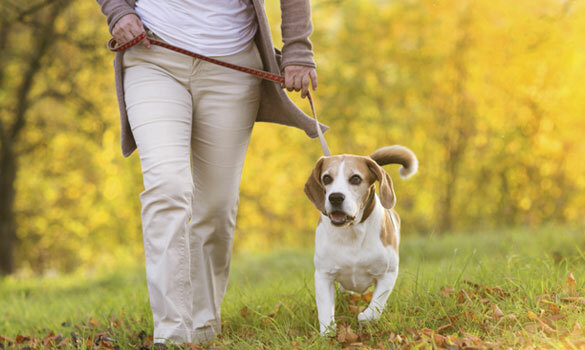 We understand it can be stressful to leave your pet at home during the day, so we want to help keep you and your pets happy by giving them much needed exercise and attention. You can rest assured that your dog is in good hands with the Passionately Pets team, as we are dedicated to the caring and well-being of all pets. Visits to your home can be customized to include other services as well, such as feeding and providing fresh water. We are happy to be your go to site for everything "pet" in the Arlington area!